There are two ways that people do not fully return love. One, is when they actually don’t feel it. Unrequited. Unable to reciprocate. This is the bad kind – the kind that is much more difficult to bear. And then there is the other kind. The kind that is easier to withstand. This is when someone wants to return the love, but something is holding them back from being able to entirely do it. Maybe it’s something from their past or maybe they’re just scared, but this kind of unreturned love is something the other half can endure. If you’re patient enough, if your feelings are strong enough, and if deep down feel there is love on the other side, there is a calmness in the wait. Lyrically and musically, Hamish Anderson’s “What You Do to Me” tackles that calmness in the wait. 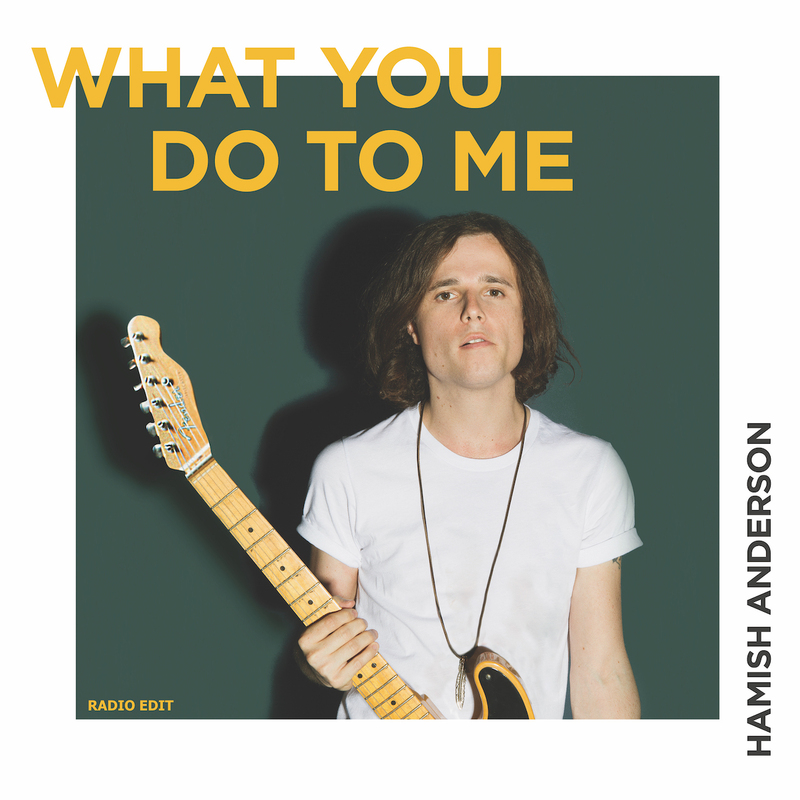 Atwood Magazine is proud to be premiering “What You Do to Me,” the first release off Hamish Anderson’s forthcoming sophomore album Out of My Head. This truly is the soulful ballad that you never want to end. With lyrics alone, it could seem that there is no hope for this love to be returned, but the hopeful ease of the music that accompanies these lyrics gives you permission to feel that it’s going to be okay; that eventually, Anderson’s love will be met. A simple, yet defining guitar solo leading to the outro lets you sit with the song. It allows you to enjoy it for just a little bit longer, slowly easing you out and teasing you until the very end, much like whomever he is singing about in this soul-filled tune. The combination of his signature melodic guitar riffs along with sultry vocals makes this song enjoyable from start to finish, so much so that you don’t even realize almost a full five minutes has passed. While there are definite undertones of Leon Bridges and John Mayer, two artists who he has been delightfully compared to in the past, there is also a tinge of Ray Lamontagne. Anderson has that rasp and grit which melts with his smooth soul, creating a recipe most cannot not pull off. He can. 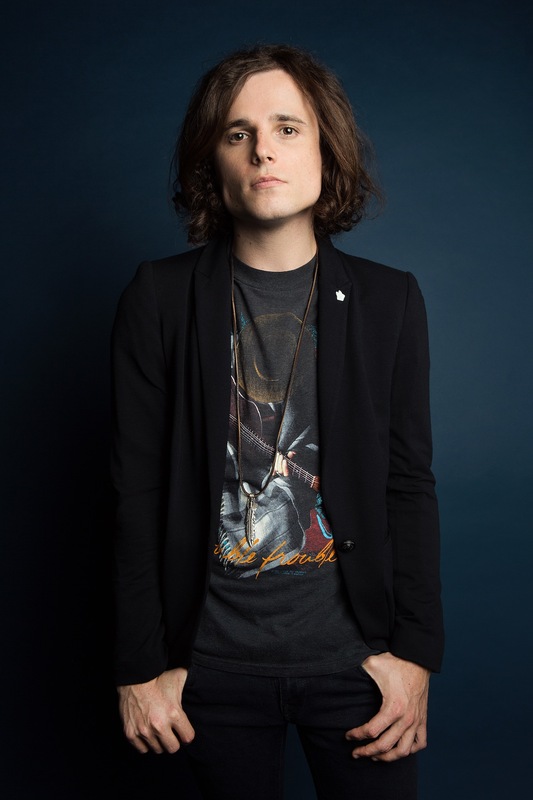 Anderson opens for Gary Clark Jr in April, 2019 in his home country of Australia and then returning to the US to appear at Beale Street Music Festival in Memphis, TN in May, Redondo Beach Music Series in July and preparing for another tour of Europe in late September 2019. 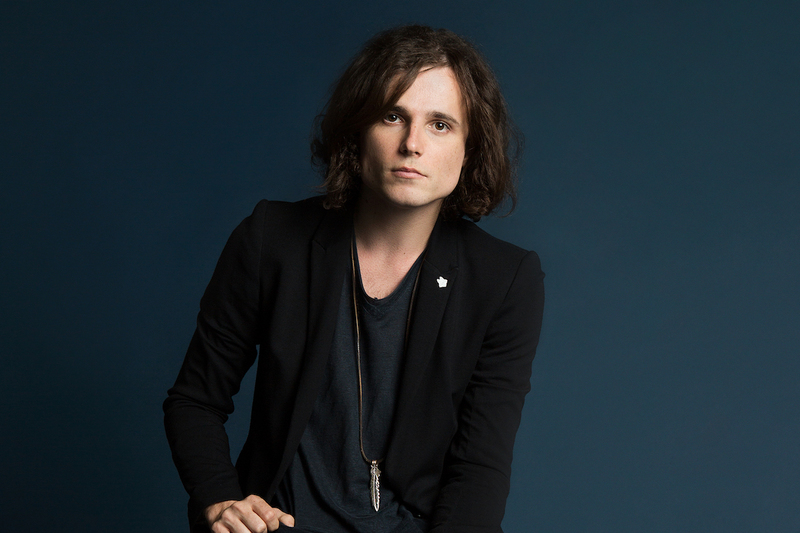 Stream “What You Do to Me” exclusively on Atwood Magazine!